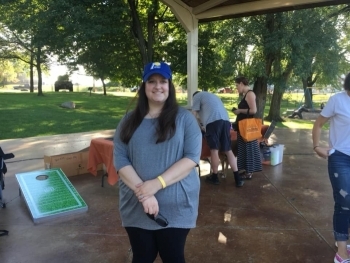 Barktober Fest 2018 was a success! 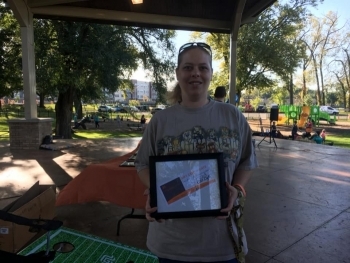 Thank you so much to everyone that attended Barktober Fest 2018! It was a beautiful day and we had a great turn out! We appreciate all the vendors, sponsors and volunteers that helped this event to be so successful! To see more pictures please visit our Facebook page. 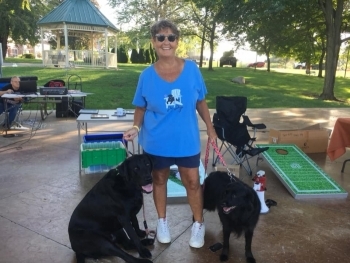 The 12th annual Barktober Fest dog walk and fundraising event for the Kokomo Humane Society will be October 6, 2018 at Foster Park. The park will be filled with dogs of all breeds, sizes, shapes, and colors. It will be a fun day with contests and vendors. 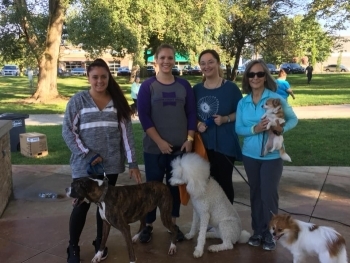 Proceeds from Barktober Fest 2018 will be used to provide medical assistance to shelter animals in need, promote adoptions, enrich the lives of animals in the shelter. ﻿Registration begins at 9:00 am and walk will start at 10:00 am followed by contests. 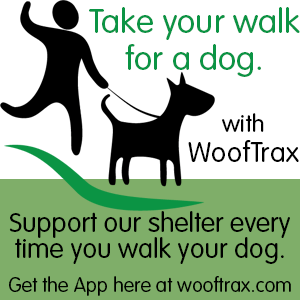 Come with or without a dog, rain or shine! Collect pledges and donations to qualify for prizes. Its a fundraising event! PS- $30- Raise at least $30 to earn a Barktober Fest canvas bag. Thank You to our 2018 Barktober Fest wonderful Sponsors!